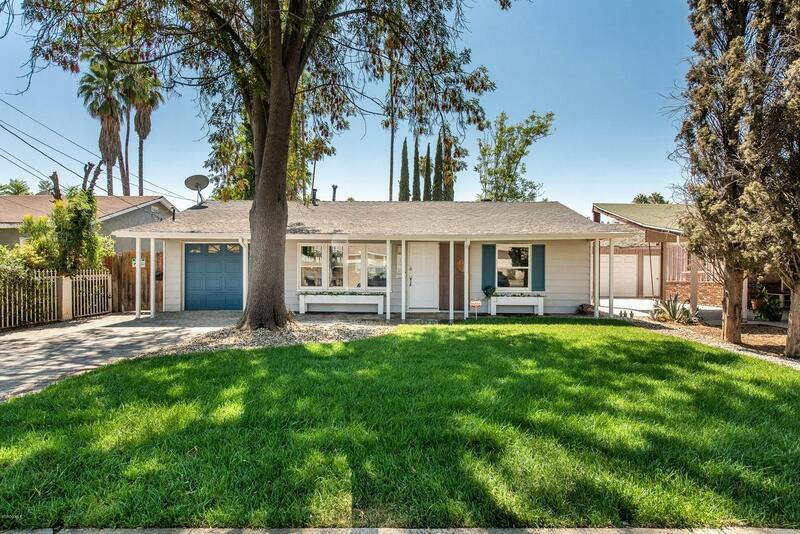 Desirable Valley Glen home with attached ''mother in-law guest casita''. 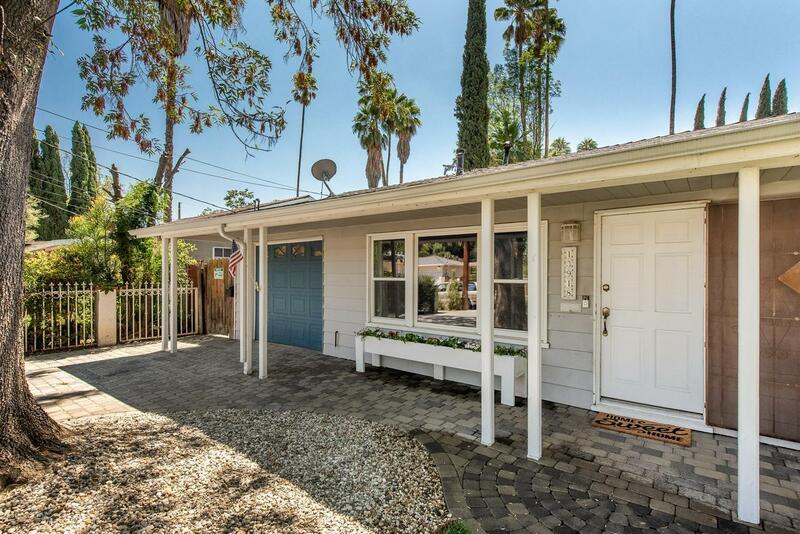 This home features a remodeled & charming 3 bedroom 2 bath main house AND a 1 bedroom, 1 bath attached guest unit with separate entrance. 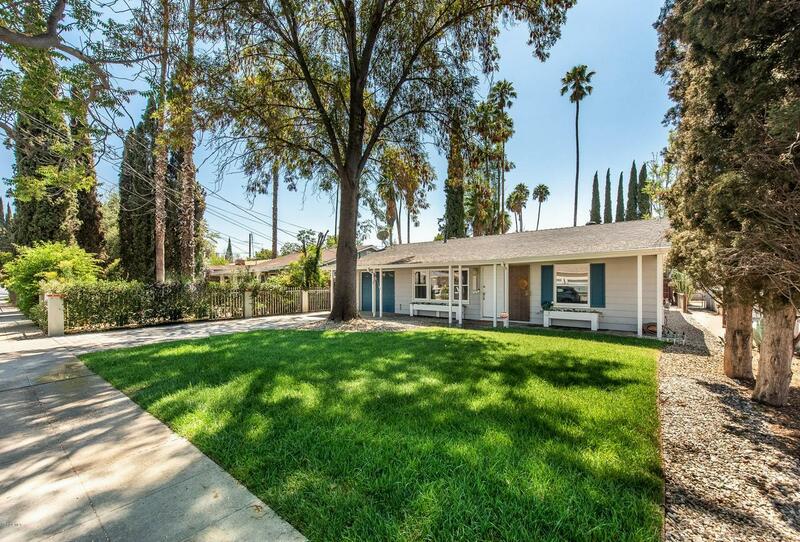 Perfect for multi-generational living or income property. You will find charming character, wood floors, new windows, all in a great space to call home. Minutes from the studios, #101 & #405 and close to everything. Don't miss this unique home. Sold by Nonmember Agentdefault BRE#01433473 of Nonmember Officedefault. 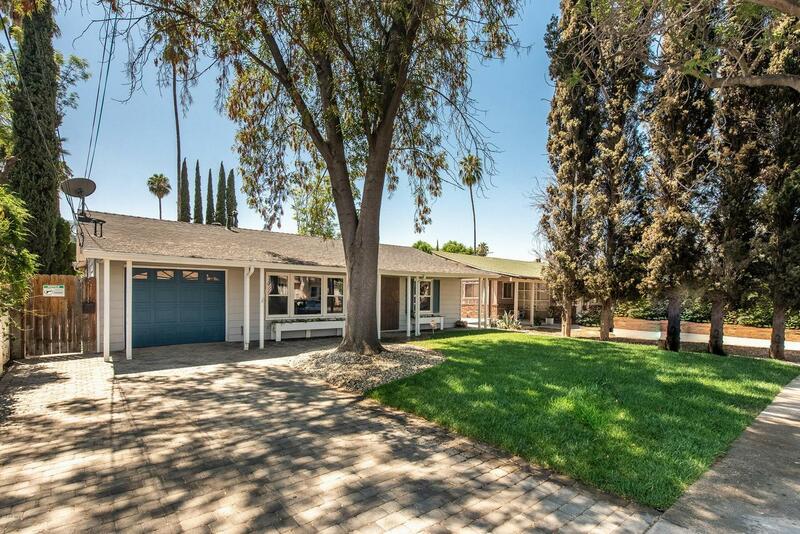 Listing provided courtesy of Deserie Boutell DRE#01433473 of Re/Max Olson & Associates and Jippi Scott CA DRE# 01019287 of Re/Max Olson & Associates Inc..